When it comes to traveling near or far to hunt, these five items will make your trip easier. 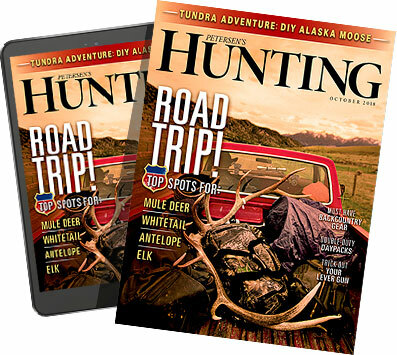 Whether you're headed out of state, out of the country or maybe just out of town to deer camp, hunters invariably do a lot of traveling. Heading anywhere, with firearms, important documents and the like, takes special gear to ensure you and your equipment arrive safe and sound, and that you have the right items with you to stay connected and make your stay more enjoyable. Here are five items we've seen recently that will make that trip to deer camp, Africa or wherever, a lot easier.